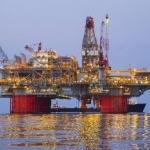 Offshore job losses at Boskalis are making unions attempt to prevent the company from “sacking skilled seafarers and downgrading the quality of jobs”. The International Transport Workers’ Federation has pledged solidarity with its Dutch affiliate NL/FNV Waterbouw to stop Boskalis from implementing the jobs cuts announced despite a healthy financial performance. “Boskalis continues to make a healthy profit, so it is clear that this is another case of crude social dumping – using highly vulnerable workers to do skilled work for low pay,” the International Transport Workers Federation (IFT) maritime coordinator, Jacqueline Smith, said. This follows the energy services giant announcement earlier in July that it would cut 650 jobs globally due to difficult market conditions. The unions claim that a Boskalis subsidiary – Fairmount Marine – is trying to replace permanent ships officers with lower paid nations by outsourcing the whole ship managing and crew to Anglo Eastern. So far, the unions have not been able to access the company’s financial data justifying the plan, despite repeated requests. “The company plans to use this attack on seafarers to cut salaries, but with no regard for the impact on workers. 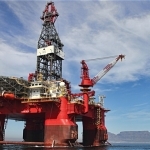 The ITF is fully behind Nautilus/FNV Waterbouw in opposing and exposing these actions, which are bad for workers and bad for good business,” she added. “If there have to be redundancies as a result of declining volumes of work, then Boskalis should show us the financial data proving this. 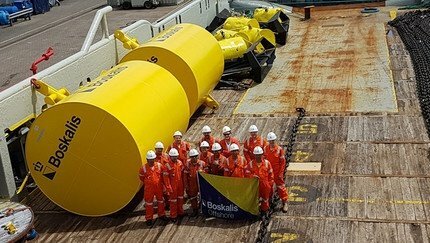 Then we can work with the company to ensure that the workers affected are redeployed – something that should be easy for a global company like Boskalis that employs more than 8,000 people,” Nautilus International general secretary Marck Dickinson, said. “Until they do this, we will fight this proposal and we welcome the backing of the ITF”. 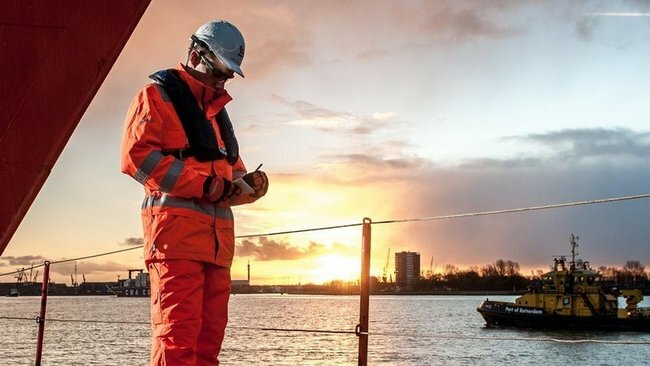 The Dutch dredging and energy services firm announced it would cut a total of 650 jobs worldwide, including 150 in the Netherlands, as well as scrap 24 vessels despite having made a significant profit in 2015 and in the first half of this year.